Annecy | Life in Paris with a limited wardrobe. 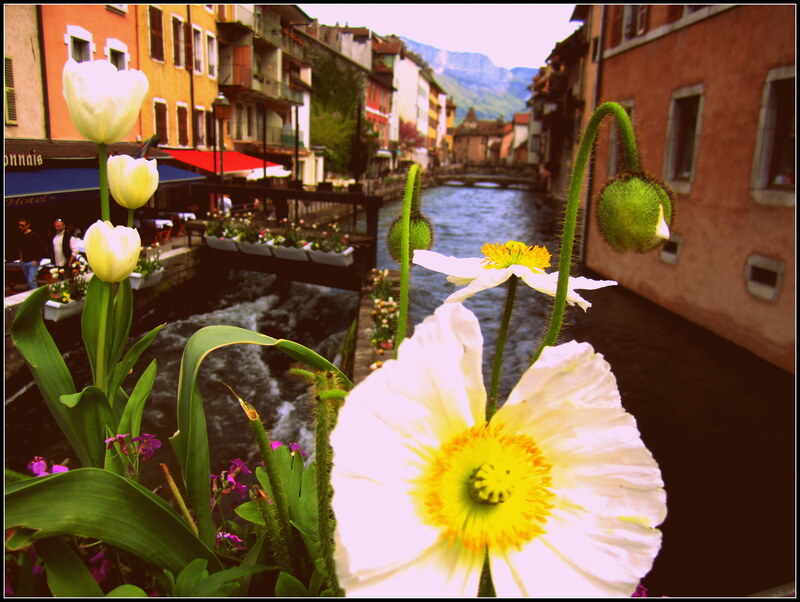 If you are going to Geneva via France; Annecy is a must. It’s the Venice of France after all. They are known for their prison (it’s really pretty!) and their medieval architecture. Their marché makes for a bustling Sunday morning which then should be followed by a long lunch out on a terrace over looking the Alps and water. One day is sufficient for this town.